If you have had close connection to a child with ADHD, then intuition says that all of that unfocussed physical activity should surely translate into a lower body weight. Showing that intuition is not always right, tracking of the health and weight of children with ADHD into adolescence has surprisingly found that these children are at higher risk of becoming obese and physically inactive teenagers. Attention deficit hyperactivity disorder (ADHD) is a condition characterised by excessively inattentive, hyperactive (unusually active or over-active) and impulsive behaviour in children – to a degree that is inappropriate for their age and development. In what may appear counter-intuitive for a condition that involves ‘hyperactivity’ at its core, there is emerging evidence that children with ADHD are at higher risk of becoming obese both as children and later on in life. Because much of the research observations linking ADHD and obesity are from cross-sectional or very small scale studies, scientists have few clues on just how ADHD and obesity could be linked. Filling the evidence gap, a long-term observational study followed over 8,000 children from the ages of 7 or 8 in Finland with observed ADHD or a related behavioural condition called conduct disorder. Conduct disorder involves tendencies toward delinquency, rule breaking and violence. Teachers reported behavioural traits of the children, and parents reported the children’s body mass index and physical activity levels. At the age of 16, parents reported ADHD symptoms and the adolescents reported their physical activity levels and behaviours around binge eating. Childhood ADHD behaviour was a stronger predictor of adolescent obesity than childhood obesity was a predictor of adolescent ADHD behaviour. Lower levels of childhood physical activity was also a predictor for adolescent inattention behaviour. Children with symptoms of ADHD were also more likely to be physically inactive and obese at age 16. There was no link between childhood ADHD symptoms and later binge eating disorder in adolescence. The size and length of time of the study adds some much-needed evidence to the field of ADHD research. Yet the reliance on observed ADHD behaviours rather than a firm diagnosis of the condition and the use of parents, teachers and adolescents to provide different pieces of information lowers the strength of the conclusions that can be drawn from the study. The one common theme to this study was that physical activity was beneficial in reducing the associations between behaviour and weight. 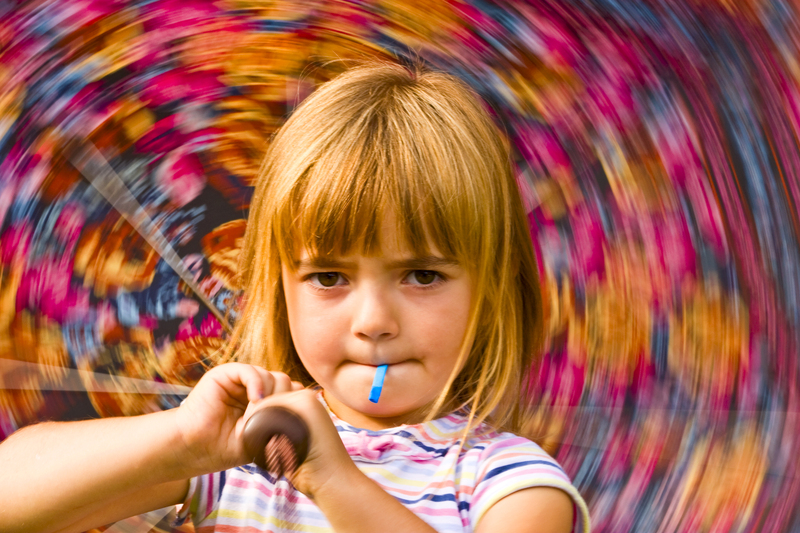 ADHD behaviour appears to put a child at greater risk of weight problems later in life. Because of the suggestion that physical activity may be beneficial in reducing some aspects of behavioural problems in ADHD as well as controlling weight, then it is something that parents should be strongly encouraged to promote if their child has ADHD. I have a number of young patients with ADHD who are also on the autism spectrum. Many of these children are resistant to trying new foods and are willing to consume only a restricted range. This is an ongoing struggle for many parents. Just wondering if you have any suggestions in diet for my 3 year old son who has high energy and very hyperactive.